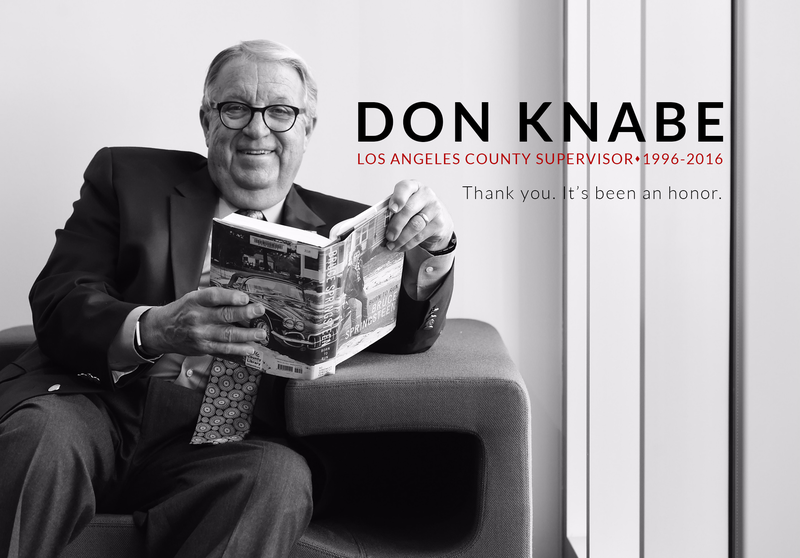 In a motion by Supervisors Don Knabe and Mark Ridley-Thomas, the Board of Supervisors will request that the First 5 Los Angeles Commission consider an annual allotment of funding to address the challenges facing low-income families with children with autism, aged five and younger. The First 5 Commission, created through Proposition 10 funds, provides low-income families with children five and under, education, health services, childcare and other crucial programs. Previous PostCounty Launches Mapping Software on Redistricting WebsiteNext PostWorking for You in Washington, D.C.